We all have those days: you wake up late or too tired to function, and you find yourself running to class ready for your #nomakeup selfie. As nice as it can be to intentionally go without makeup sometimes (or even most of the time), it can be hard on your self esteem to have to leave the house without makeup on days when you know you'd be more confident if you had even some eyeliner or mascara on. 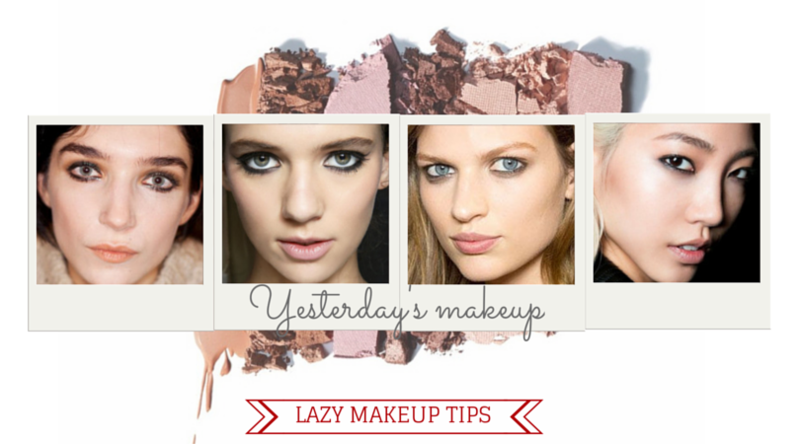 Well, after years of figuring out the best ways to put on makeup in a pinch, I have a couple tips for you. 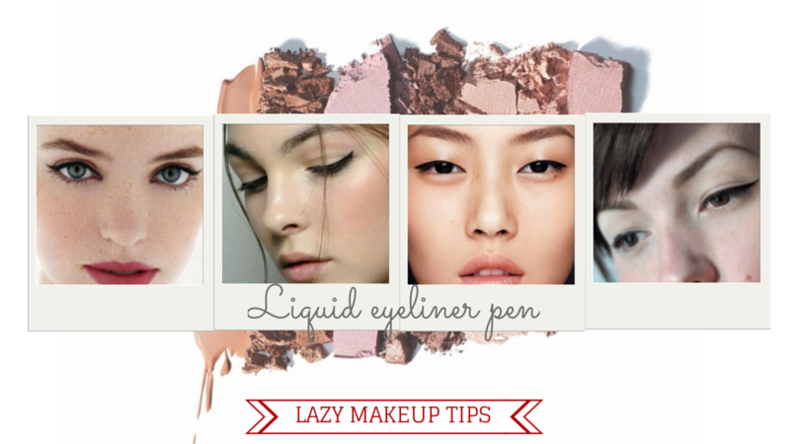 Liquid eyeliner may be impossible, but you don't have to waste the time and energy getting the same look. 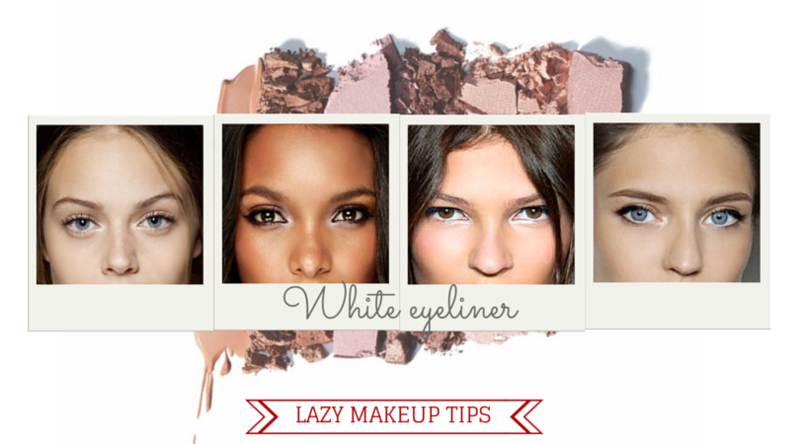 I exclusively use eyeliner pens because they give the same look as liquid eyeliner without all the hassle! 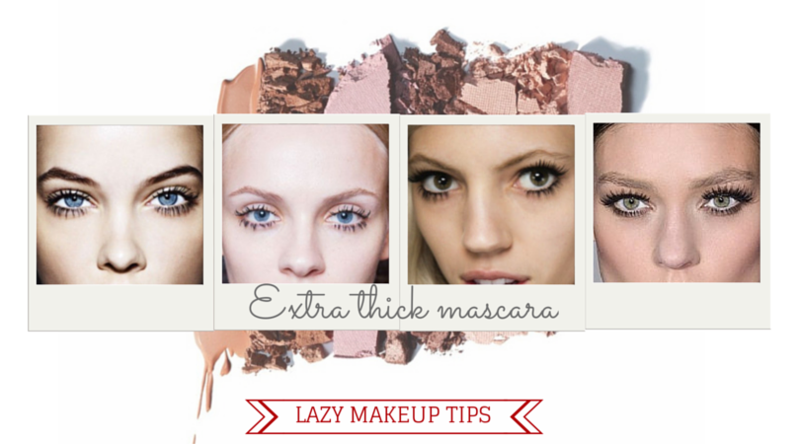 For a more subtle look, use a single coat of super thick mascara (like Benefit's "they're real!" mascara). If you're looking for something a little more dramatic, you can curl your eyelashes and/or apply multiple layers of mascara. 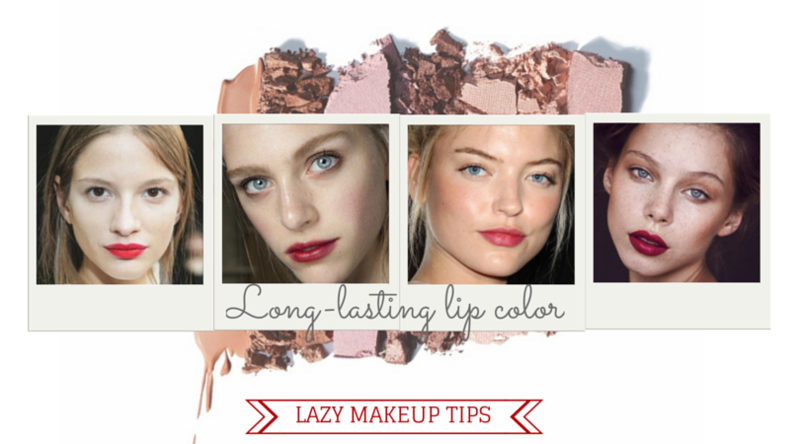 Lip stains or other long-lasting lip color are a lazy girl's makeup savior. 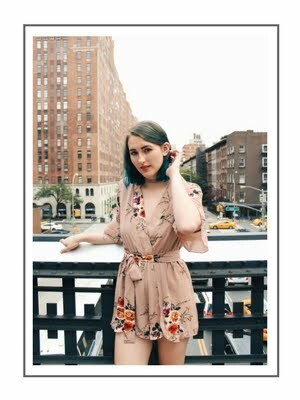 I personally swear by this e.l.f. lip stain– it stays on all day after one application, and doesn't smear or rub off on your coffee cup throughout the day. 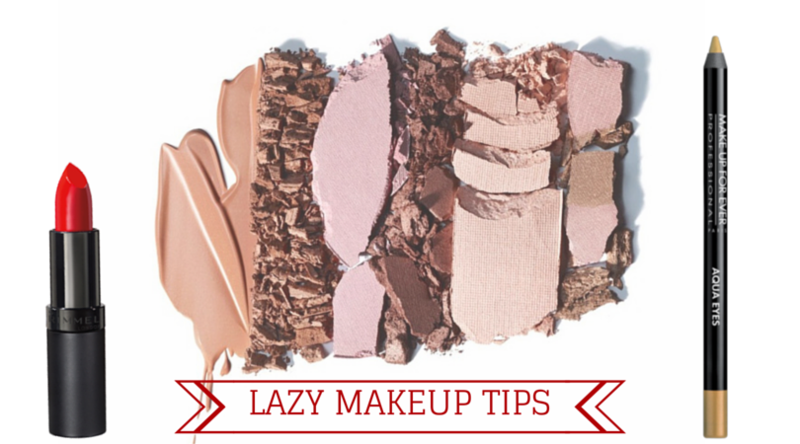 You may not be awake, but no one will ever be able to tell if you apply white eyeliner to the inner corners of your eyes. It makes your eyes look bigger, giving you a more alert look. This might technically be cheating as it doesn't require any makeup application, but it's still something I do at least once a week. Wet a q-tip and wipe the under part of your eye to ensure your smudged eyeliner looks purposeful and head on out!